Have you ever wished to have the 5-star hotel experience at home? 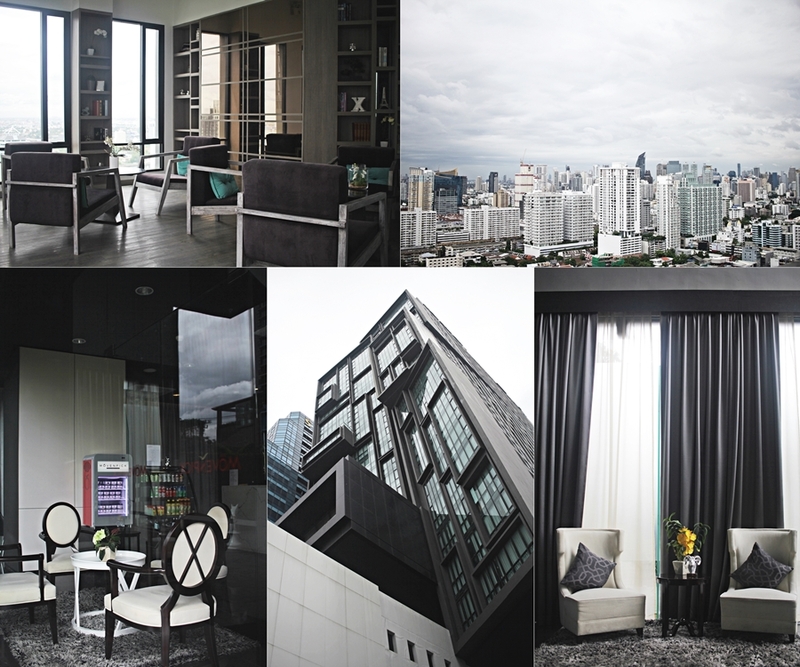 Well, at the Mövenpick Residences Ekkamai Bangkok you can make a 5-star apartment your home. Bangkok is a world wide well know metropolis and great for travelers. Mövenpick Residences Ekkamai Bangkok is the perfect choice for long-term travelers, who want to take in the sights and sounds of Bangkok..
During my Thailand travels I stayed for 2 nights in an apartment of the Swiss hotel chain. Besides having a hotel in the city, I was craving for an apartment situation, as I was on travels for more than one month already. 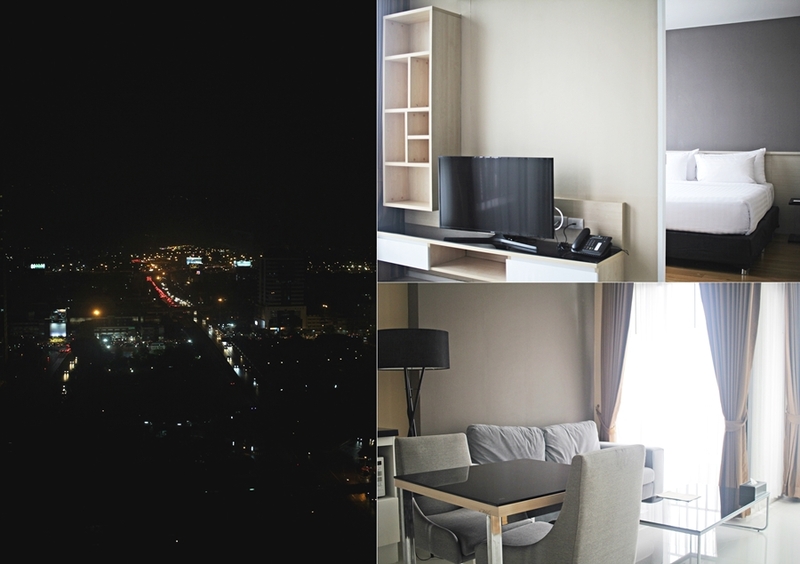 The apartments come full furnitured in a modern and elegant design, equipped with Samsung fridge and washing machine, the services apartments are an excellent choice for those who want to stay in Bangkok for one month, as monthly renting is offered. With superior service and a wide range of amenities, the staff is making sure to make one´s stay is as comfortable as possible. A selection of top-class facilities such as free Wi-Fi, daily housekeeping, 24-hour front desk, facilities for disabled guests and express check-in/check-out are all available. The cities ambiance is reflected in each of our 158 guestrooms. Closet, towels, slippers, separate living room, LCD/plasma screen TV are just some of the facilities that can be found throughout each of our residences. Ekkamai is one of the main spots in Bangkok, as most of the busses depart from the bus terminal. Besides Ekkamai is connected to the sky train, which will get one around the city with an escape of the tight traffic. The Mövenpick Residences Ekkamai are only 2,3km away from the station. Moreover, the hotel is offering a free drop-off at BTS Skytrain station according to departure schedule. The airport is only a 25-minute drive away. Located in a trendy area one is supplied with all kinds of shops and things to do. Also, trough the easy access to sky train one relates to the whole city. 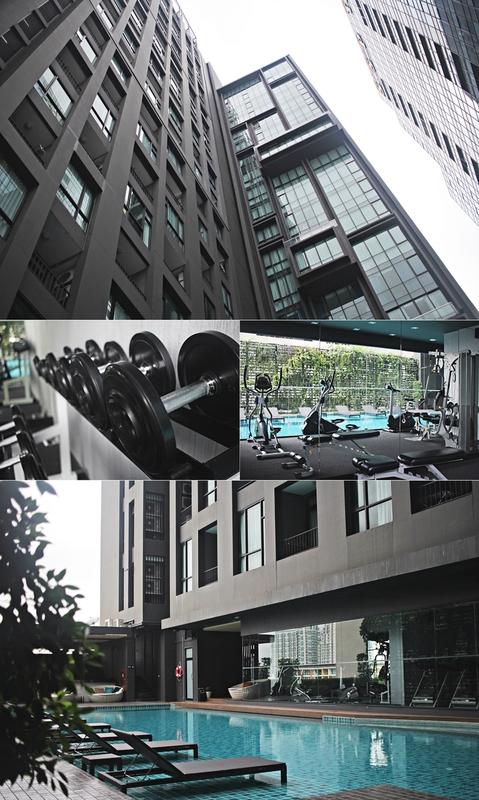 The Movenpick residence Ekkamai Bangkok offers an infinity pool and a fitness center or those days, that will be spent at the property. The pool and gym open from 7am to 10pm. Mövenpick Residences Ekkamai Bangkok offers an array of residences to suit a variety of long-stay guests, from single business travelers to couples, or larger family groups. There are 4 different apartment types. However, all of those include Free Wi-Fi, in-room kitchen facilities, fully furnished accommodation, LED flat screen TVs and stunning city view by day and by night. I absolutely enjoyed those views out of the 24th floor, where my apartment was located. The property is a 29-floor building with an accessible rooftop, calling for a visit by night to have a panorama view above the city. 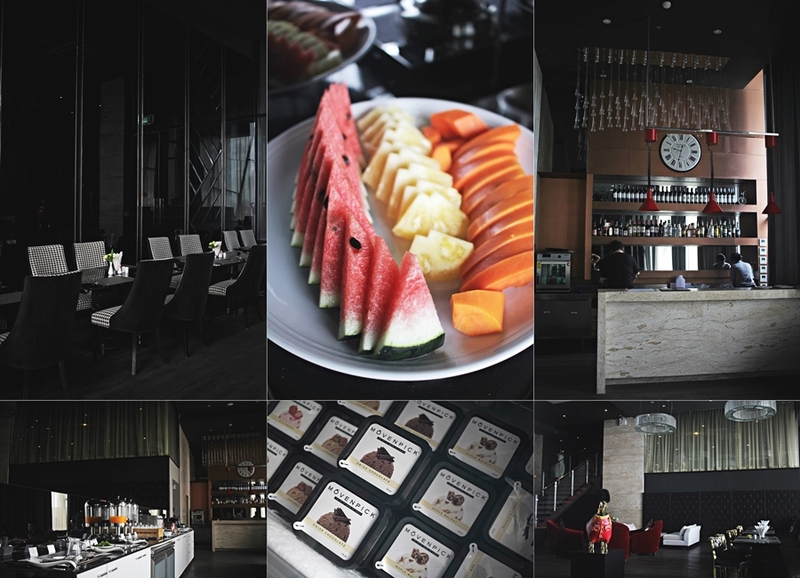 Besides the Mövenpick Residences Ekkamai features one restaurant in 8th floor. Open daily for breakfast, lunch and dinner. In room dining is also available. The restaurant is located with the pool area due to a staircase. The breakfast buffet is a little small than the usual hotel style however, requests can be made. I can tell, it was a fascinating and very different stay for me. I really enjoyed having best of both world, the freedom of cooking or myself and having the apartment feeling, while still enjoying the service of a hotel, within my private space.